Invicta Telephone Sales (ITS) Limited is a leading telecommunications company covering Brighton. We supply quality, affordable office telephone systems alongside internet and IT solutions. ITS Limited will support all your businesses’ telecommunication needs; so from start to finish you can feel confident that you have the right telephone solution in place as well as high speed broadband services to ensure your business runs smoothly. 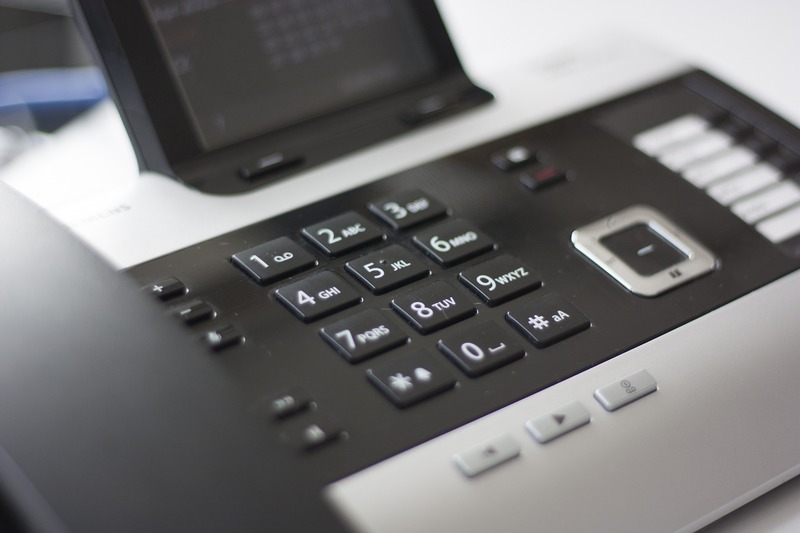 If you are looking for efficient hosted IP telephone systems for your office look no further, contact ITS today for more information about telephone systems in Brighton from a trusted local telecommunications provider. ITS was established in 1998 and has continued to stay at the forefront of technology to ensure unrivalled quality of service and low cost options for business telephone systems in Brighton as well as other towns in East Sussex.